Pgh Momtourage: Check out Shutterfly this Christmas! 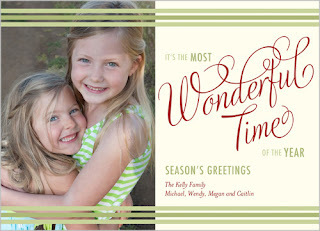 I am loving Shutterfly's new Holiday card collection! 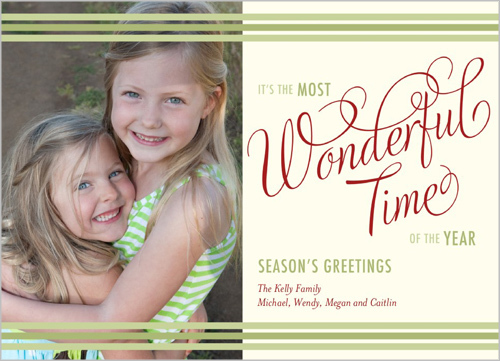 If you will soon be ordering those holiday cards, be sure to check out Shutterfly online! There are so many adorable, modern, and classic designs to choose from. The only problem - which one to choose?!! I love that you can choose a design to showcase multiple pics or just one great shot! One feature that I have used and love is that they are a partner with Target, so all you have to do is order, then choose to pick-up at your local Target and pay no shipping!! My other favorite from their website is their photo sharing sites. 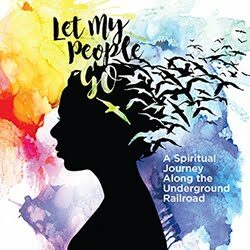 Share your stories with photos, and projects such as photo books, calendars, posters and more. Invite friends and family to view each of your albums and projects. Recipients of shared pictures can easily order their favorite pictures and create their own projects using your photos. Besides holiday cards, they also have lots of other great products as well! Greeting cards, personalized mugs, birthday cards, invitations, Valentines cards, photo books, and personalized calendars! 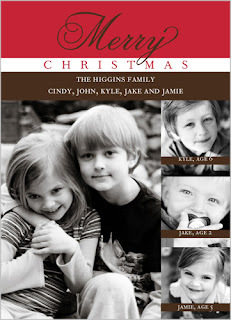 Cyber sale going on now thru Dec. 1st - 50% off photo books, 30% off holiday cards, nd free shipping on orders over $25! 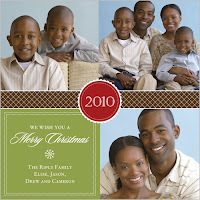 Holiday cards start at just 32 cents each! I am working with Shutterfly in this promotion.